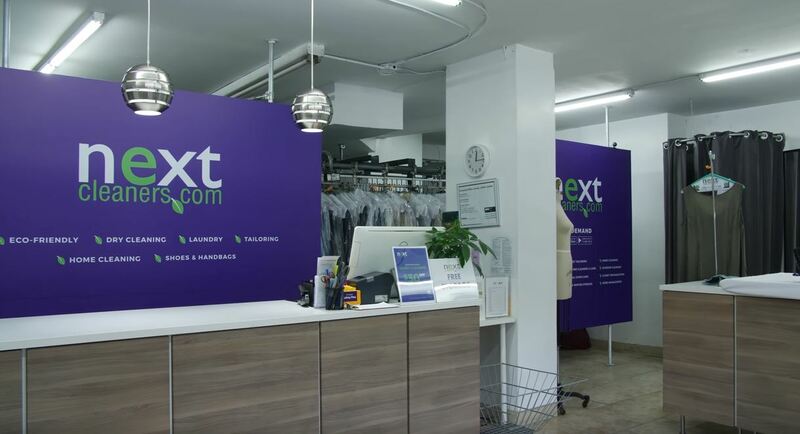 How do you transform a dry cleaner, typically a ho-hum business, into a leader in New York City’s on-demand laundry and garment care market? By offering convenience, personalized service, and by combining technology with savvy marketing and branding. That’s exactly what Next Cleaners did. Watch: Perry Saifi of NextCleaners discusses how this fast growing on-demand laundry and garment care company became a standout in the market.